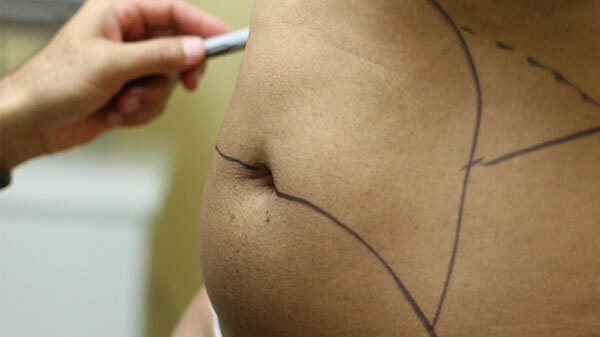 Do you have excess fat around your midsection, hips, or thighs? Has unsightly cellulite and varicose veins kept you from wearing your favorite shorts and dresses this summer? Hide no more! Be confident in your appearance—all with the help of our cosmetic procedures. If you’re in the Silver Spring, Maryland, Virginia and DC area and looking for a discreet nip or tuck, call us today for a consultation! We offer the following cosmetic procedures at our clinic: Bellafill Filler, Botox, Dermal Filler, Pellevé, and SculpSure. 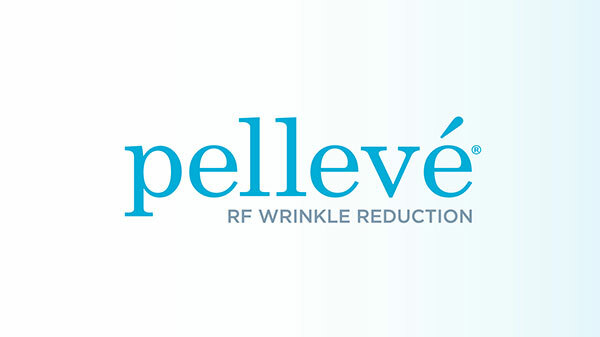 Bellafill® 5 Year Filler is a smooth collagen-based dermal filler that lasts up to 5 years. The collagen gel in Bellafill® provides immediate volume and lift to correct the wrinkle/nasolabial fold and/or acne scar. Microspheres remain in place and create a base that provides structural support for smoother-looking skin. Whether it’s lines on your forehead or around your eyes, as we age wrinkles are inevitable. Stop the clock with Botox. Only a few injections a couple times a year and you’ll instantly look younger! Are you looking to get a more youthful appearance? 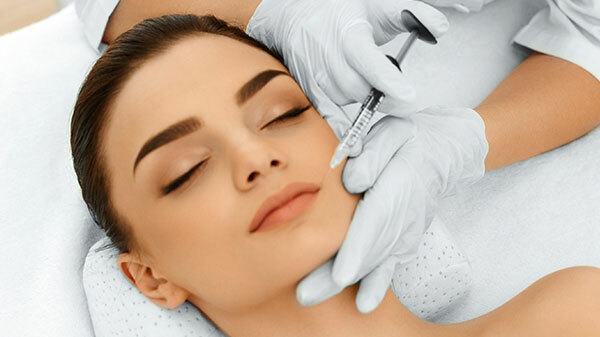 Injectables and dermal fillers are ideal for patients who wish to restore a youthful, more refreshed facial appearance without the downtime necessitated by surgery! Revolutionary innovation for smoother, tighter skin. FDA-cleared to treat facial wrinkles without surgery. With Pellevé, you can look and feel refreshed, naturally, for long lasting results. This non-surgical body contouring technology at Atlantis Medical Wellness Center is able to target and destroy targeted fat cells without affecting the skin’s surface, without surgery or downtime in as little as 25 minutes. Want quick results that will have you bouncing back in as little as 24 hours? Try SmartLipo! 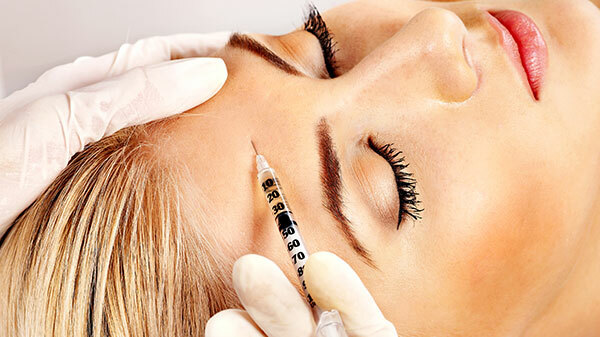 Using a needle the width of a pen tip, this cosmetic procedure is non-invasive and doesn’t even require general anesthesia. The Vampire Breast Lift uses PRP therapy to give women a natural breast lift with added rejuvenation. When administered to the breast area, it helps strengthens and restore the skin as well as the muscle along with the front of the breast. Have questions about the cosmetic procedures we offer? Come in for a consultation to learn more about our cosmetic procedures as well as other wellness care services. Don’t wait another day—you’re new, confident body is only a phone call away.